Since the elections of Donald Trump and Justin Trudeau, unprecedented international attention is being drawn to the differences between the United States and Canada. This timely volume takes a close comparative look at the national imaginaries of the two countries. In its analyses of the two countries‘ cultural productions – literature, but also film, opera, and even theme parks – it follows the approach of Comparative North American Studies, which has been significantly advanced by Reingard M. Nischik’s work over recent decades. 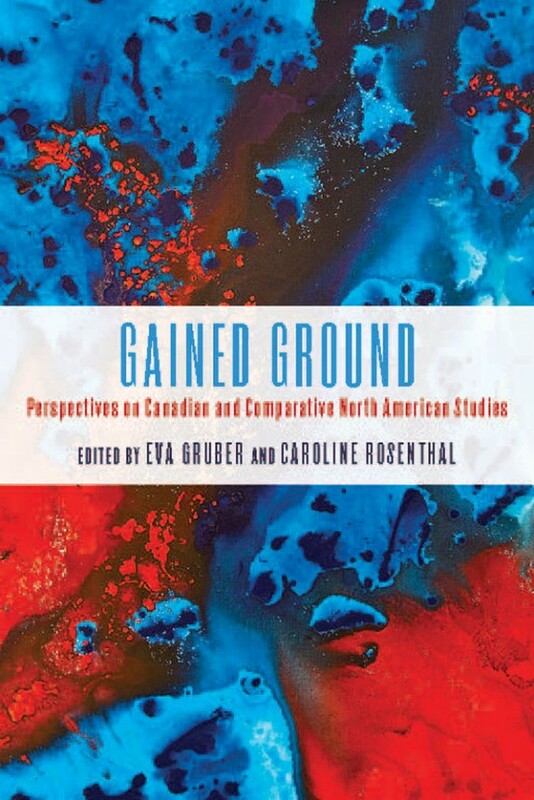 Featuring such illustrious contributors as Linda Hutcheon, Sherrill Grace, and Aritha van Herk, the volume considers the works of writers such as Margaret Atwood, whose concern with both countries‘ identities is well known, but also offers surprising new insights, for example by comparing writing by Edgar Allan Poe with Canadian Yann Martel’s novel Life of Pi and Nobel Prize-winning author Alice Munro’s work with that of the American graphic novelist Alison Bechdel. Contributors: Margaret Atwood, Shuli Barzilai, Julia Breitbach, Jutta Ernst, Florian Freitag, Marlene Goldman, Sherrill Grace, Michael and Linda Hutcheon, Bettina Mack, Silvia Mergenthal, Claire Omhovère, Katja Sarkowsky, Aritha van Herk.